No…we didn’t take this picture, it was sent to us by a good friend who located it by accident ! We dug around to find out that is taken from the latest issue of “Downbeat” magazine (!) 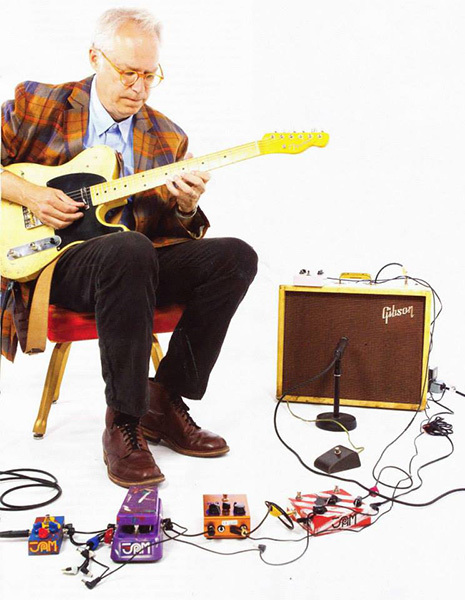 where you can find a great feature article about Bill Frisell and his latest album “Guitar in the space age”. Thank you Mr. Frisell !